These coated flat endmills are perfect for cutting aluminum. 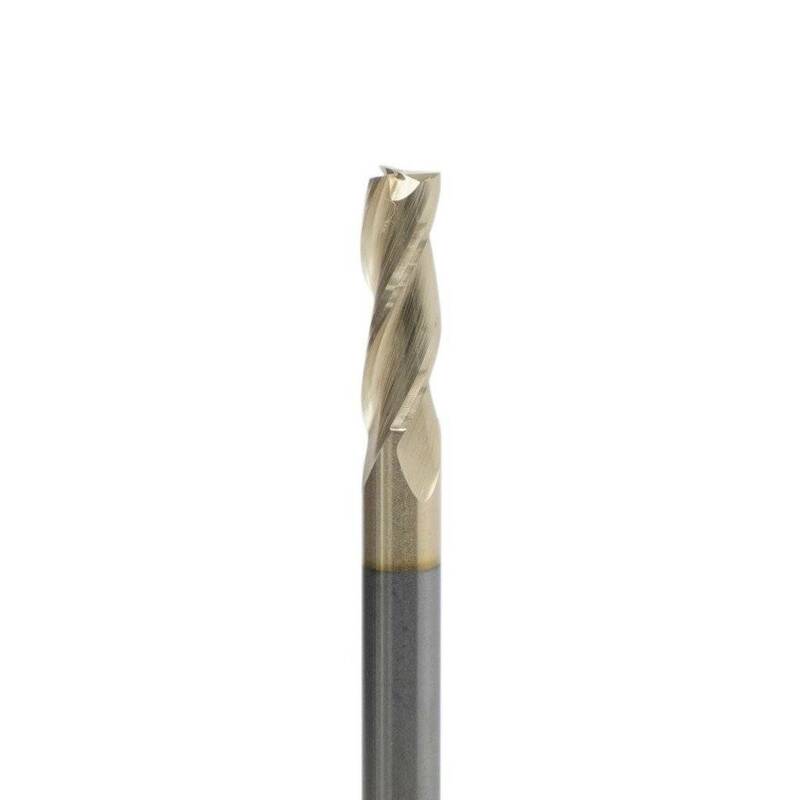 They have a specialty coating which provides a better finish, longer lifespan, and a superior cut compared to a non-coated endmill. ZrN also works well for machining Titanium and Aluminum Alloys, Nickel, Brass, Copper, Cast Iron and Zinc.